energy consumption, utilities are responsible for a large part of the energy bill. De Kleijn has a lot of experience in designing and optimizing utilities and pays a lot of attention to these aspects. We think our utilities have the potential to run more efficient, but we don't know how. Our utilities have a capacity shortage. How can we increase the capacity? 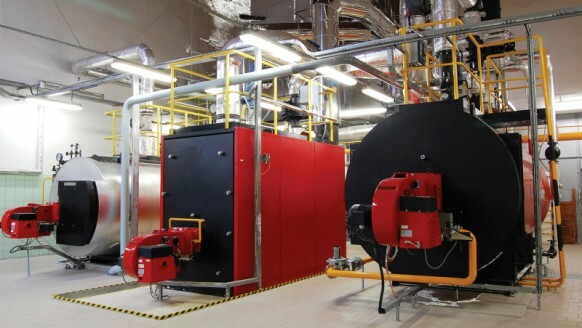 Our utilities give a lot of waste heat, while our processes have a high heat demand. Can we recover some heat? Do you want to know more about the utility services of De Kleijn? Don't hesitate to contact us.